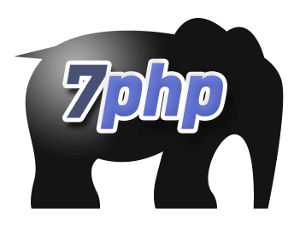 ~ Suhosin is an advanced protection system for PHP installations. It was designed to protect servers and users from known and unknown flaws in PHP applications and the PHP core. To install suhosin as a xampp extension, follow the simple steps below.. The settings below is what works for me on my dev system, but I would advice you to enabled one-by-one and understand the effect it has on your system. This is the best way to adapt those settings to suit your needs. –<How about your settings? What works for you? Hello Folks, could you move the little facebook, twitter etc, submit popup? or make it movable because it make for difficult reading of your pages. could you please tell me more about it? How does it make reading difficult? I have tried it with several different browsers and it seems fine. And you are the first to actually point out this issue. Would appreciate if you could tell me how you viewed this page, OS (is it via mobile?) and browser that you use.